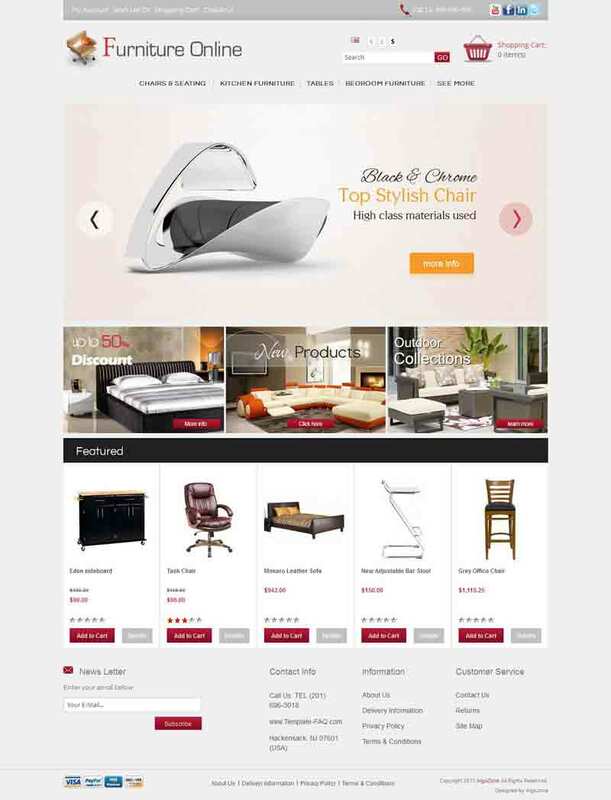 OC01A00579 is a responsive furniture store theme for OpenCart. This template displays your website perfectly on any devices like computers, mobile and smart phones and tablets. 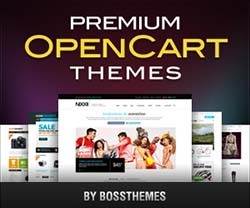 The homepage of this theme features a large banner slideshow that helps you to showcase your featured or best selling products for greater conversion. This template can be used for furniture products and can also be customized for any other product types.